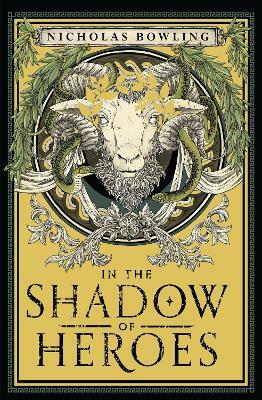 One of our Books of the Year 2013 - October 2013 Book of the Month A spine-tingling debut novel with a strong period flavour that will delight all those who love a good ghost story. 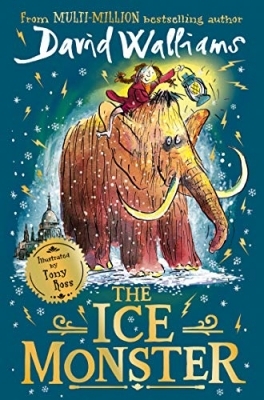 When Tilly is dared to go skating by Will Potter she never expects he will lead her to the lake in the grounds of Frost Hollow Hall. She knows the ice is dangerous. After all, young Kit Barrington disappeared under it only ten years earlier. But Tilly is not afraid of any ghost…Or is she? When the ice cracks, Tilly finds herself drowning. And who is that she meets under the water? All Tilly knows is that someone needs her help – Badly! We have asked a select number of members and browsers to review Frost Hollow Hall. You can read their reviews below. 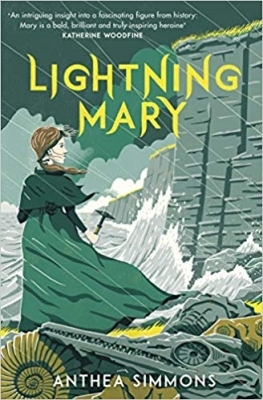 Felicity Wilcox, age 10 - 'This is an epic ghostly tale, with courageous twists and turns.' Click here to read the full review. Phoebe Doherty-Ozobiane, age 11 - 'Frost Hollow Hall is an amazing book full of ghosts and mysteries. Tilly Higgins's world is changed forever when a dare by Will Smith goes terribly wrong. I'd give it five stars.' Click here to read the full review. Evie Scott-Sentance, age 10 - 'This was an exciting, heart-breaking story. Once I’d started reading, I couldn’t put the book down. I have a wow-meter for books: ‘wow’; ‘WOW’ and ‘WOWZER!’ This book is WOWZER!' Click here to read the full review. 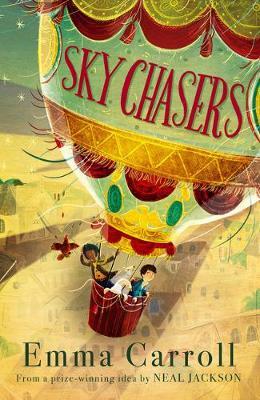 Elise Lockett, age 8 - 'This book is exciting because it’s packed with mysteries, making it hard to put down. If you like ghostly tales, you’ll love this book!' Click here to read the full review. 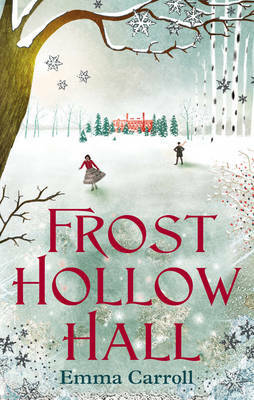 Anna Leaver, age 9 - 'Frost Hollow Hall is a super exciting and thrilling ghostly tale which I really enjoyed.' Click here to read the full review. 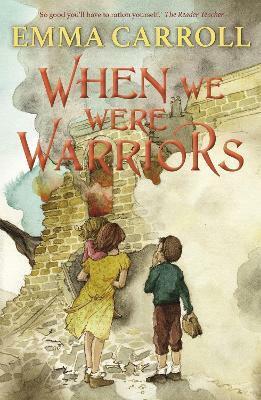 Billy Grabsky, age 11 - 'If you enjoy historical fiction with a hint of a ghost story then this is the book for you.' Click here to read the full review. Sam Harper, age 9 - 'Frost Hollow Hall kept me guessing until the very end when everything fell into place. It was ghostly, scary, mysterious and exciting. A brilliant adventure!' Click here to read the full review. 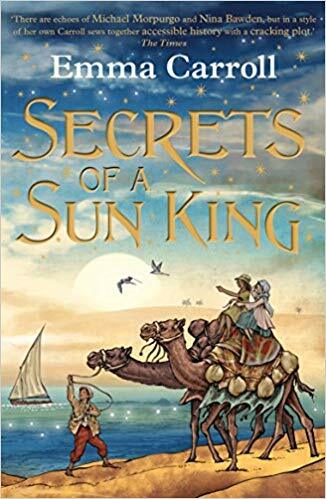 Lewis Duckworth, age 12 - 'This book is a fantastic ghostly mystery..I deeply recommend this captivating novel to children from the age of 10 up to adulthood...it is unlike anything I have ever read before. Click here to read the full review. Eva Majury, aged 9 - 'Set in the cold winter of 1881, Frost Hollow Hall is a mixture of mystery and ghost story. I don't usually like ghost stories but thankfully this one isn't TOO scary.' Click here to read the full review. 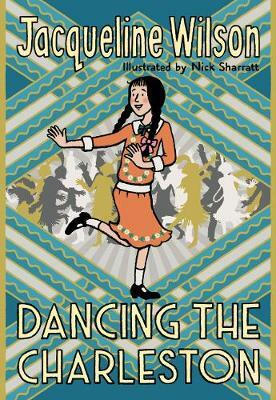 Emma Baird, age 10 - 'I love this book as it is full of mystery and excitement. It has a great storyline too so I would give it a 10/10 and recommend it to all my friends!' Click here to read the full review.